Abbotsford – The Integrated Homicide Investigation Team has taken conduct of an investigation that began as a shooting incident and is now a homicide after the victim died in hospital Monday. Published reports have identified the victim as UFV student Jagvir Malhi. Ironically he was studying criminology and wanted to be a corrections officer. The same sources claimed he had no ties to gangs. 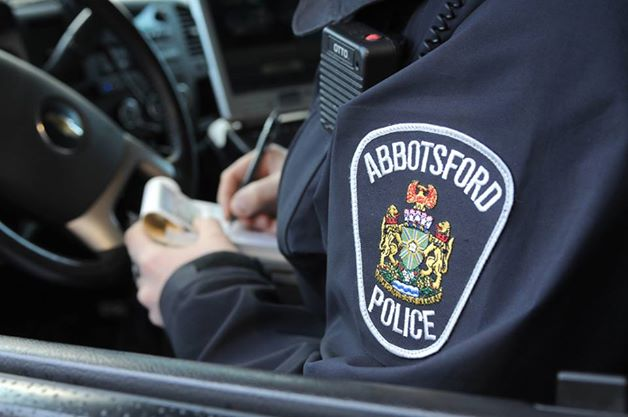 On November 12, 2018, at 3:30 pm, Abbotsford Police responded to multiple reports of shots fired at the intersection of Ross Road and Simpson Road. When first responders arrived, they found a male in medical distress. The male was transported to hospital by air ambulance and despite life-saving efforts, died of his injuries. IHIT was called in and has taken conduct of the investigation. Investigators would like to speak to anyone with information, or who may have video in the area Ross Road and Simpson Road in Abbotsford. The male victim’s name is not being released at this time. IHIT continues to work closely with its partners, utilizing the expertise of the Abbotsford Police Department and its Forensic Identification Section, along with the BC Coroners Service. 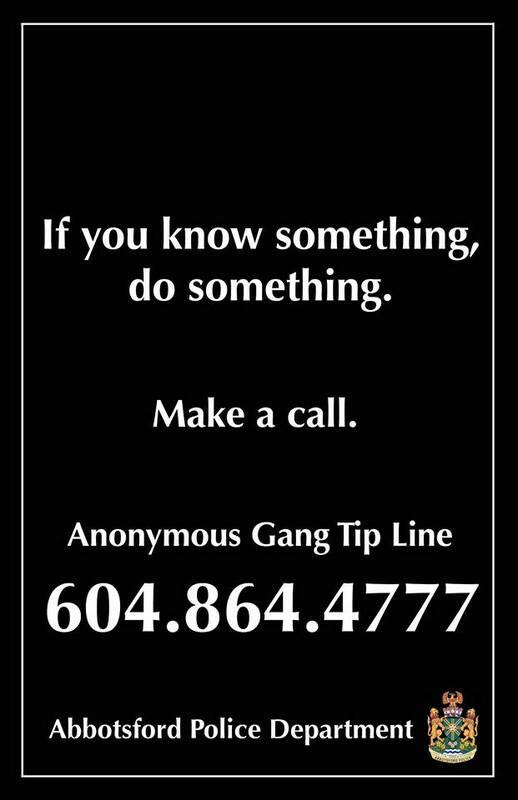 Be the first to comment on "Abbotsford – Shooting On Ross Road At Simpson Road Now IHIT Homicide Investigation"